If you are over 5' 11", order Tall for Coveralls or Bib Overalls. 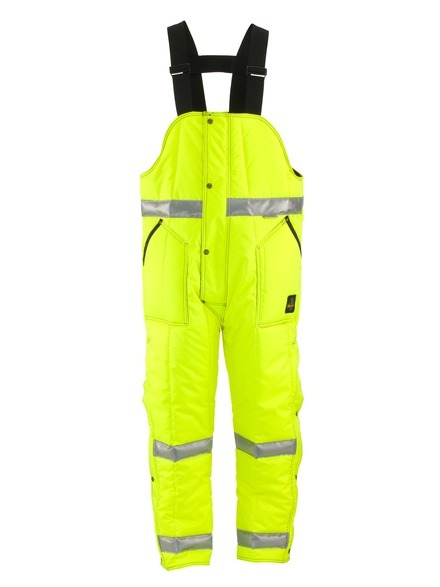 Our ANSI Class E compliant High-Bib Overalls have a high front and back to maximize coverage and keep you warm. 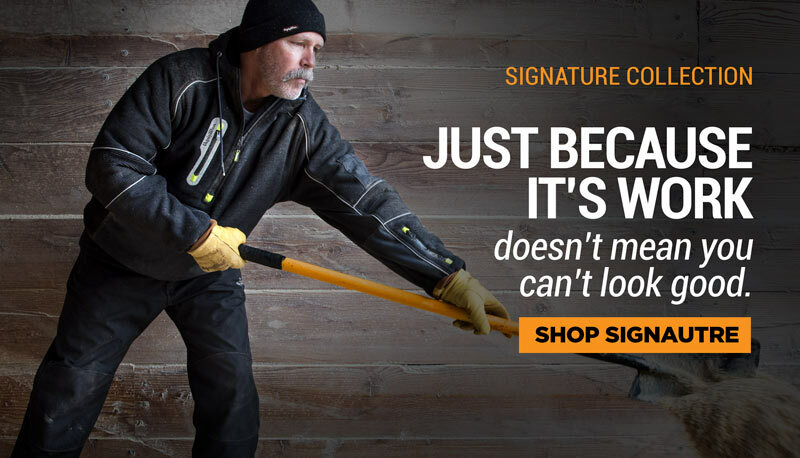 These heavy-duty overalls come with adjustable, industrial strength 2" elastic suspenders and insulated pockets so you have plenty of mobility while staying warm and blocking out the wind and cold.